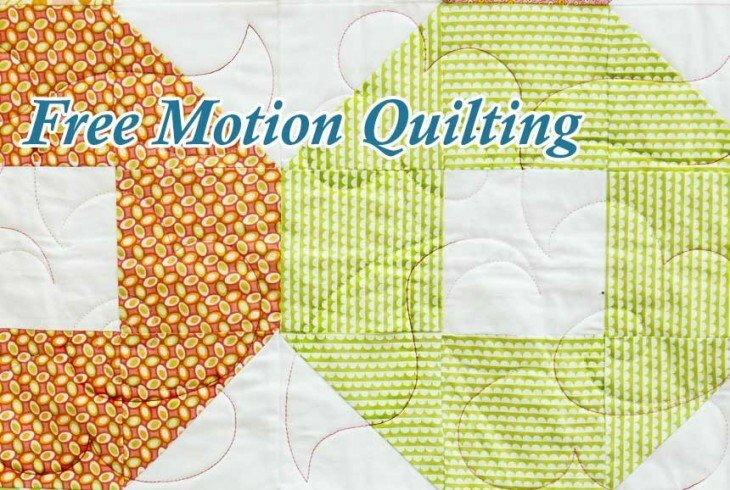 A machine quilting frame is an essential piece of equipment for hobbyists or professional quilters. Large sections of cotton or wool fabrics are difficult to maneuver on traditional sewing machines with small work areas. 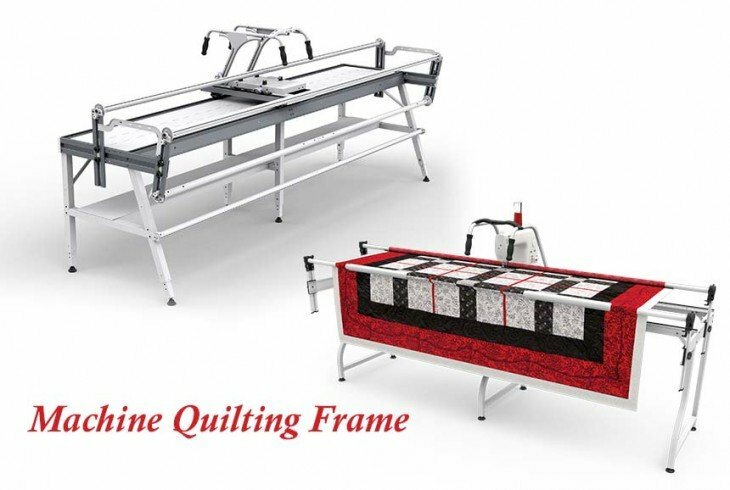 Fortunately, manufacturers have worked with knowledgeable quilters to develop quilting frames that hold quilting machines from long arm size down to even smaller domestic sewing machines. 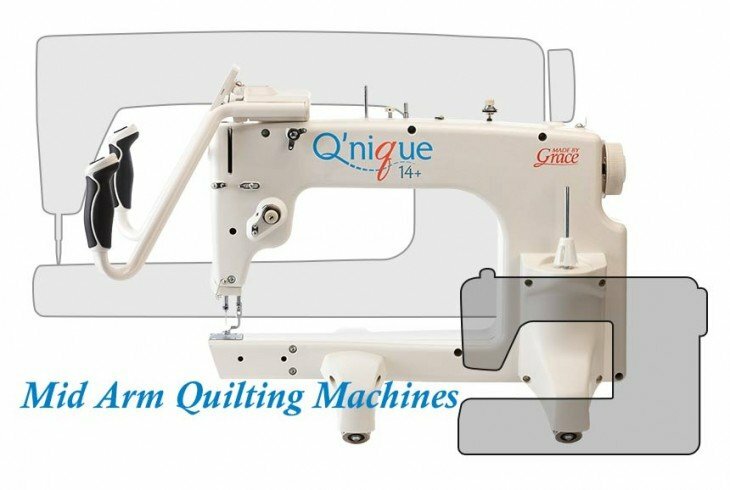 All of the mechanisms on the machines require testing by manufacturers to ensure the components do not harm fabrics by making holes or discolorations. In addition, the machines should have safety covers in place over moving components to avoid injuries to the hands or fingers. A good way for quilters to find quality frames for sewing is to look at an online retailer that provides full color photographs and detailed descriptions of products.